I haven’t checked out Thread­less in a while but am glad I signed up for the newslet­ters. 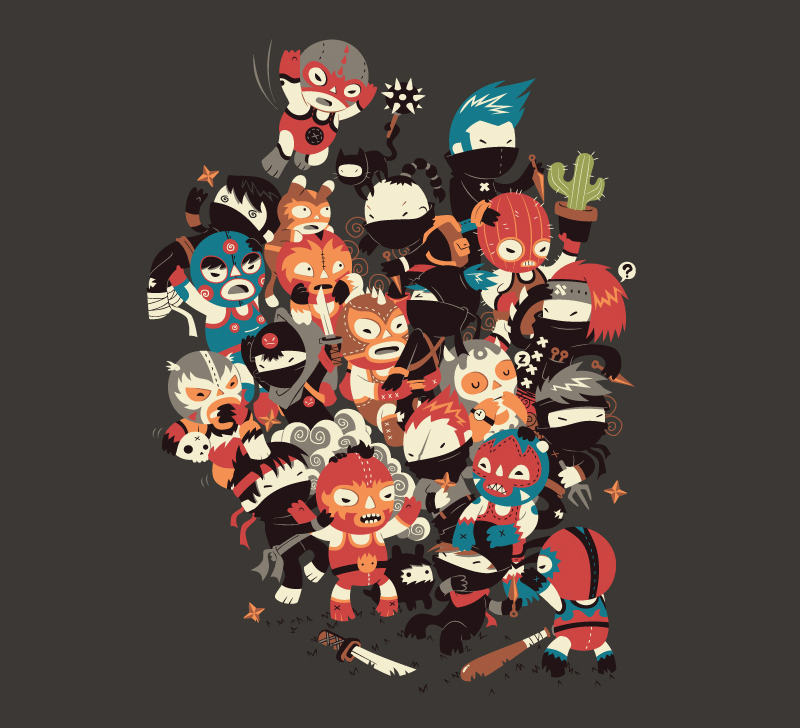 I end­ed up buy­ing this sick one by Michael Valaderes Fer­reira enti­tled, “Nin­jas vs. Luchadores” . You are currently browsing the Just a Memo archives for the 'chris lee jones' tag.